Diana Mateo is a paralegal at Benach Collopy LLP where she assists the attorneys in preparing applications in all of the firm’s practice areas. Diana is an immigrant from Guatemala who aspires to be an immigration attorney. Her passion for immigration stems from her personal experience and commitment to human rights. During her undergraduate career, she carried out an independent research and presented it in a research symposium about the ways in which 1.5-generation immigrants, or those who came to the US before the age of 13, cope with gender expectations in and outside of the home. She has also volunteered with different nonprofit organizations that assist victims fleeing violence from Central America attain asylum in the US, and advocate for college-bound DACA recipients. Her previous positions also include mentoring rising, first-generation college students where she focused a lot on their identity-development. 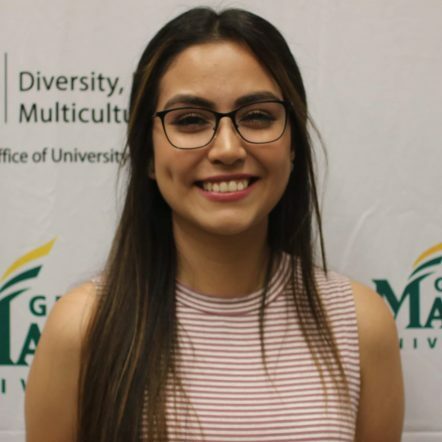 Diana is a 2018 George Mason University graduate where she obtained a B.A. in Sociology with a minor in Immigration Studies, and a concentration in Childhood and Youth. She is a native Spanish speaker.